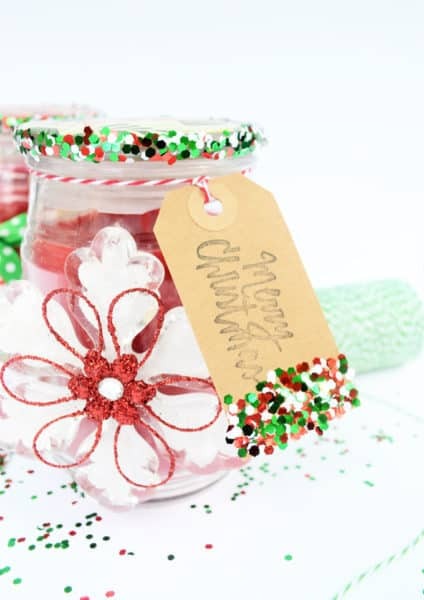 These easy, embellished candles are a great Christmas gift idea. 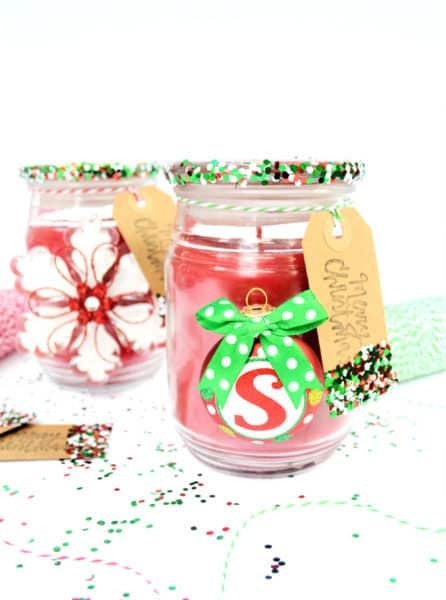 Store bought candles get gussied up to become a festive holiday gift your friends and family will love! My favorite gifts to make tend to be semi-homemade. 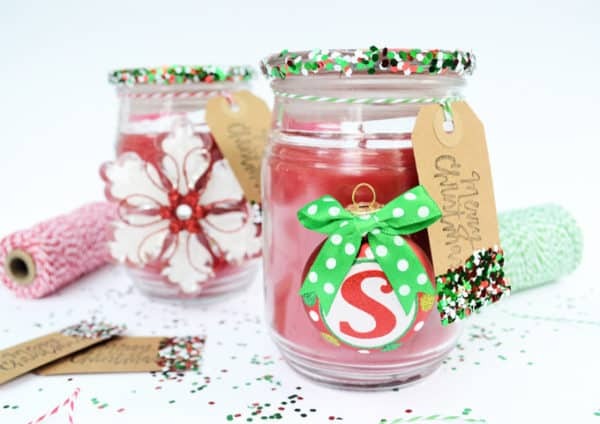 These embellished store bought candles make a GREAT Christmas gift idea. 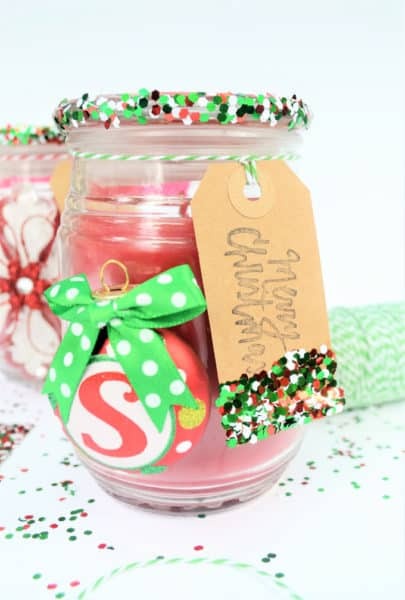 And the best part is, there are so many ways to decorate these to match the recipient’s personality! You can find the tutorial to make the stamped confetti gift tags here…they are super-simple, and add so much color and texture to your gift! Step 1: Let’s cover those candle lids! Take a lid, trace it on your scrapbook paper and cut out. 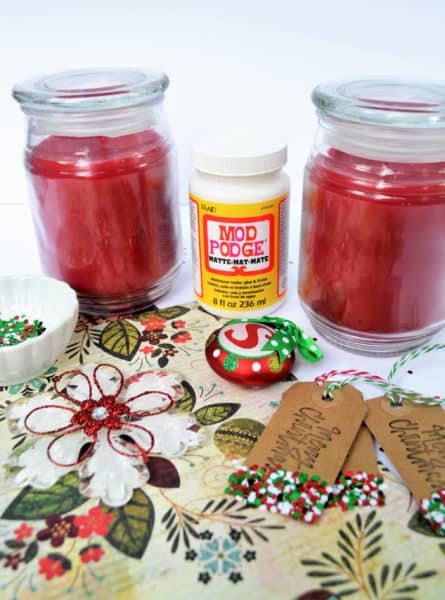 Apply a layer of Mod Podge to your candle lid, and press your paper down. Let dry. Apply two coats to seal, drying well between each coat. 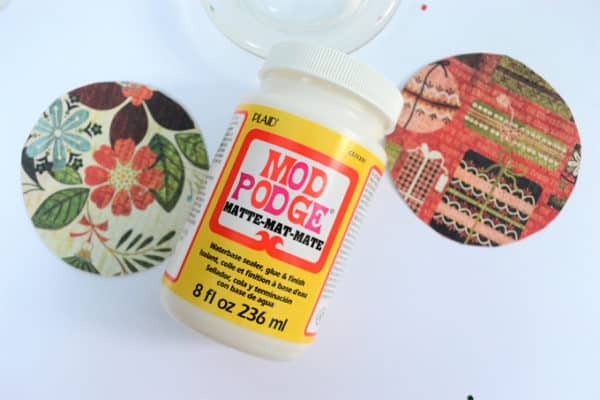 Step 2: Apply a layer of Mod Podge to the edge of each lid, dip in confetti. Tap excess confetti off, and let dry. 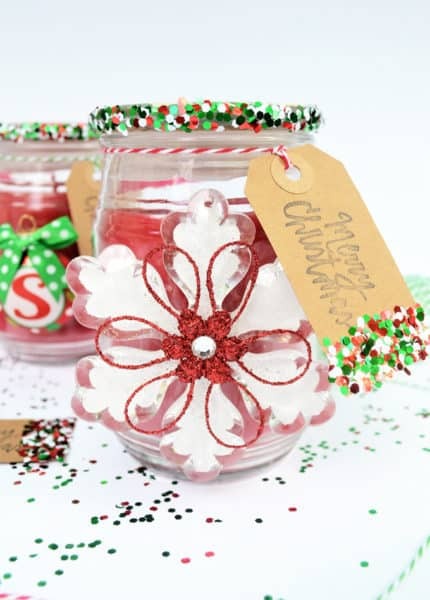 Take your ornament and hot glue to the front of each candle. Tie on a gift tag, and you’re done! These turned out so cute in my opinion. These two are earmarked for my daughter’s teachers, and I’ll make a few more for other teacher gifts and for some hostess gifts for the season! Ready to package your pretties? 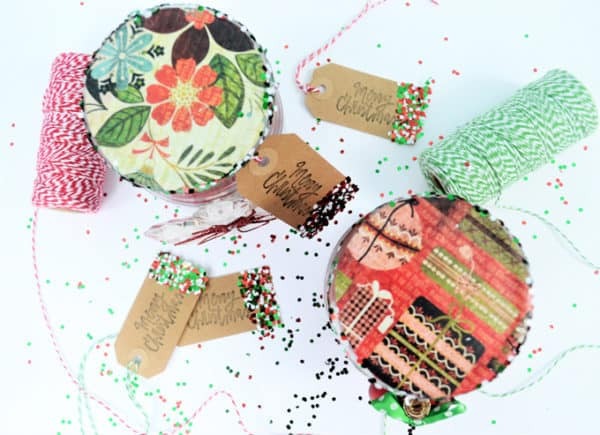 Head here for some Christmas wrapping and packaging inspiration! 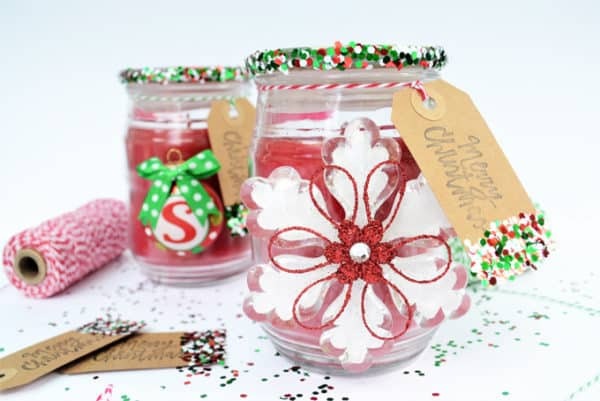 Thanks for reading all about my Christmas gift idea–embellished store-bought candles! If you are anything like me, you are continually circling like insane on Christmas Eve grabbing a present or two, particularly for your children. 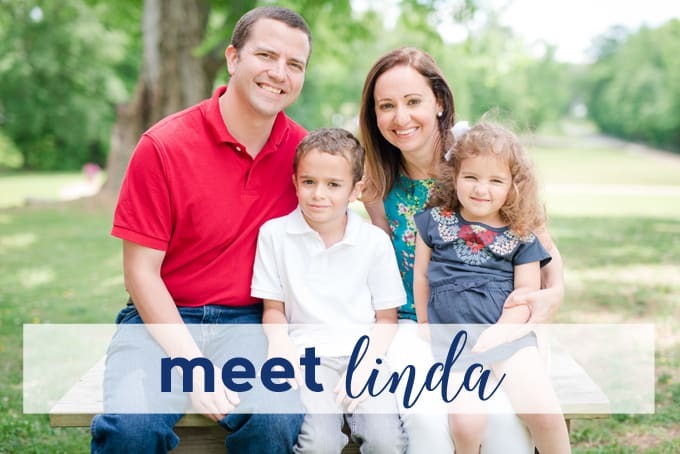 In any case, we could discover presents for your young men and young girls of any age.